You could be forgiven for thinking the Wikipad tablet itself looks a lot like the Nexus 7, because it does, and not just on the outside. The 7-inch, 1280x800 screen hides a quad-core Tegra 3 processor, 1GB of RAM,and 16GB of storage (plus a MicroSD card slot, not present on the Nexus). The Nexus also lacks HDMI-out, included here, plus a slightly smaller 4100mAh battery and a slightly denser 2MP front-facing camera. The Wikipad's point of distinction comes from that detachable controller sleeve, mirroring most console controls with two analog sticks, a d-pad, a couple of navigation buttons, four primary ABXY buttons shoulder buttons and triggers, and some boosted speakers. 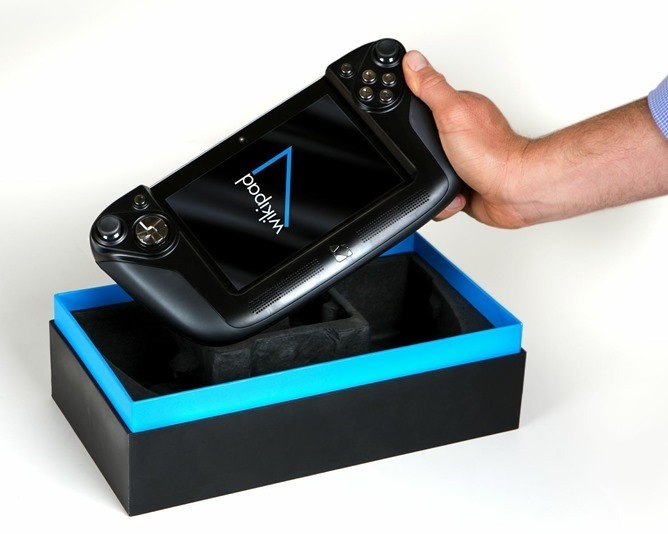 When the tablet is inserted into the sleeve, it's roughly the size and shape of the Wii U controller. On the software side of things, the WikiPad runs a near-stock version of Jelly Bean 4.1 with access to the Google Play Store. A few pack-in apps like Skype are there as well, but dedicated Android users should be fairly familiar with everything. Gaming-focused software includes NVIDIA's TegraZone, Big Fish Unlimited web games, and most importantly, PlayStation Mobile. The WikiPad is one of only a handful of non-Sony devices that have received PlayStation Mobile certification, and thus, access to some updated original PlayStation games and new titles that aren't available to Android at large. The Wikipad's hardware was shown off in concept form at CES 2012, and between now and then, it's gone from cutting-edge to decidedly budget. While the removable controller is interesting, it might not be enough to sway gamers away from newer, more powerful hardware - those willing to spend a bit more can afford afford faster Snapdragon and Exynos-powered tablets with 2GB of RAM, to say nothing of upcoming Tegra 4 devices. But with the exception of NVIDIA's own Shield, those don't have the benefit of hardware controls. 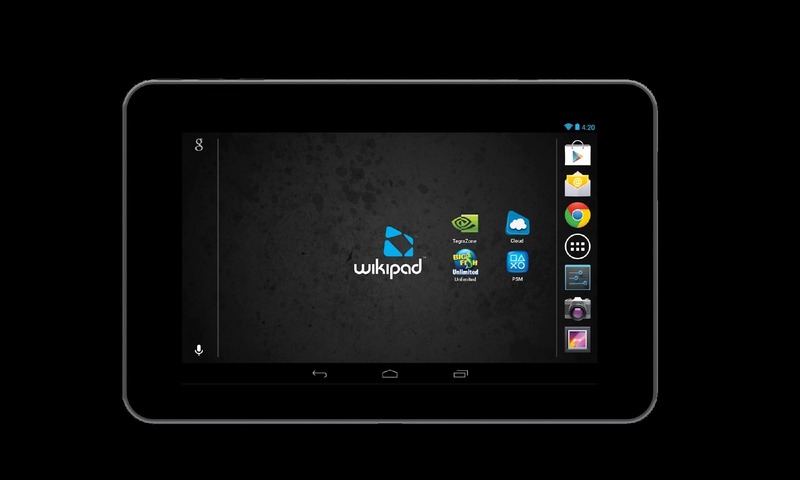 The Wikipad will be launching in the United Kingdom and other worldwide markets later this summer. 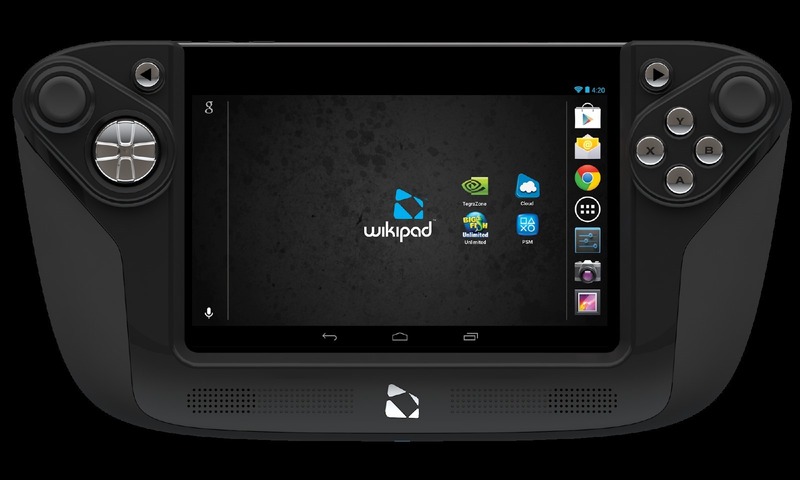 (LOS ANGELES, CA – June 4, 2013) -- Wikipad, Inc. today announced its 7” Wikipad tablet will be available on June 11, 2013 at a retail price of $249 in the US, with an UK and global launch planned for this summer. 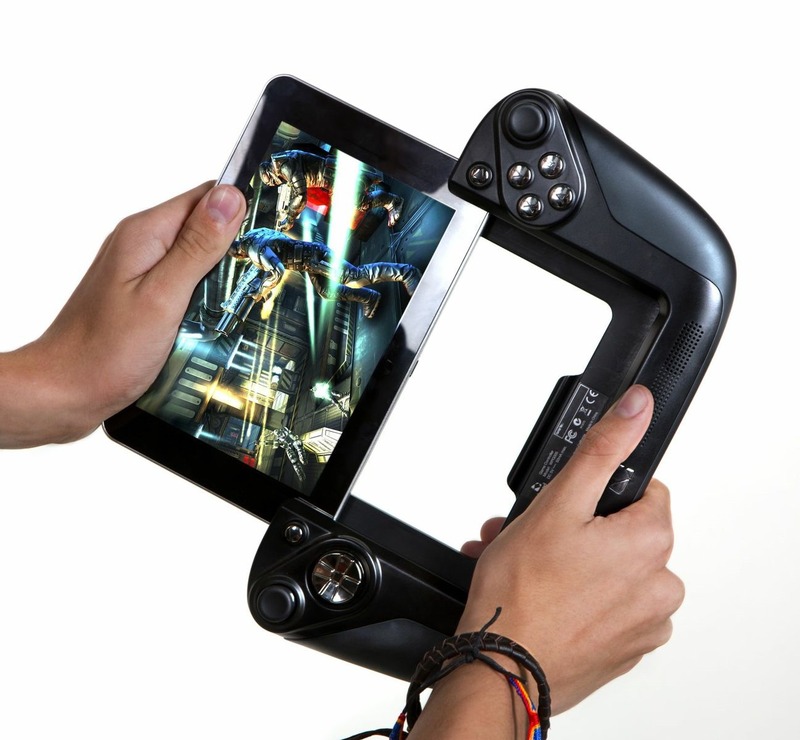 Thanks to its award wining and patented interchangeable game controller, Wikipad redefines the mobile tablet experience bringing together the console quality experience with the functionality and portability of a premium tablet. 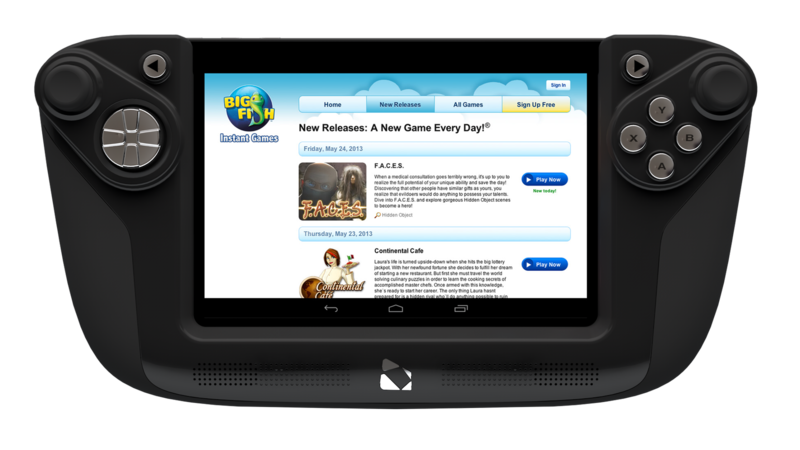 “The launch of the Wikipad 7 tablet signals a transformative turning point in the direction of the mobile gaming industry. 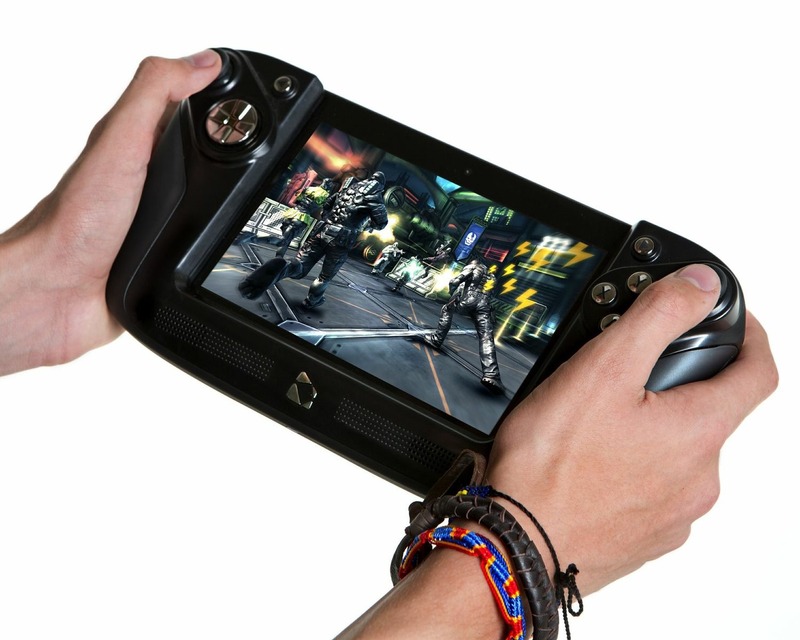 Wikipad’s tablet combines the latest range of features found in a premium Android tablet together with the unrivaled console video game experience only available with a gamepad,” said Matthew Joynes, Chairman of Wikipad Inc. The Wikipad is the only tablet to possess both the unique combination of a console quality experience with the functionality and portability of a tablet thanks to its award-winning and patented detachable dual-analog controller. 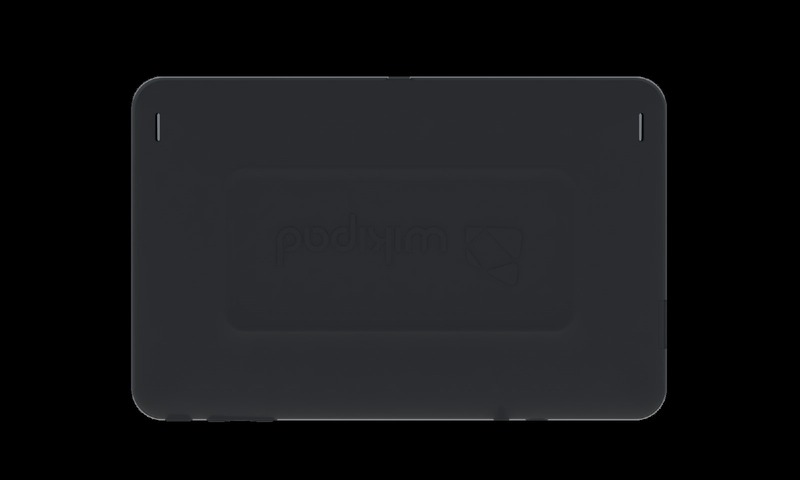 Wikipad offers a multi capacitive 7 inch touch screen, 16 GB memory with an additional micro SD slot to support a further 32 GB of storage, together with micro USB, GPS, accelerometer and gyroscope. 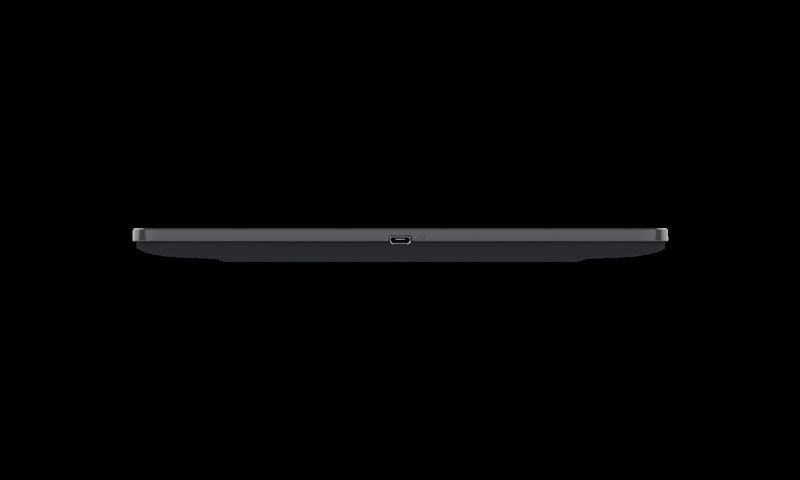 The tablets ultra-light and thin chassis is powered by the NVIDIA® Tegra® 3 quad-core mobile processor that's optimized for cloud gaming with a 12 core Nvidia GPU. With an aspect ratio of 16:10, a 2-mega-pixel front facing camera the Wikipad tablet offers true widescreen HD display and HDMI out. Consumers will have instant access to entertainment and videogame content of over 700,000 apps from Google Play from Google Mobile Services, PlayStation®Mobile games from Sony Computer Entertainment Inc., and TegraZone – NVIDIA's free app that showcases the best games optimized for the Tegra processor. When the gamepad controller is detached, Wikipad’s sleek design and full Android 4.1 Jelly Bean functionality make it a powerfully versatile tablet for surﬁng the web, emailing, enjoying all the latest ﬁlms, books, magazines and music, conversing via Skype or experiencing the latest apps at home or on the go.